SIMON C. STEINER is admitted to the bar in New York and Germany. Mr. Steiner received his LL.M. in Intellectual Property & Information Technology Law at Fordham University School of Law in 2008. 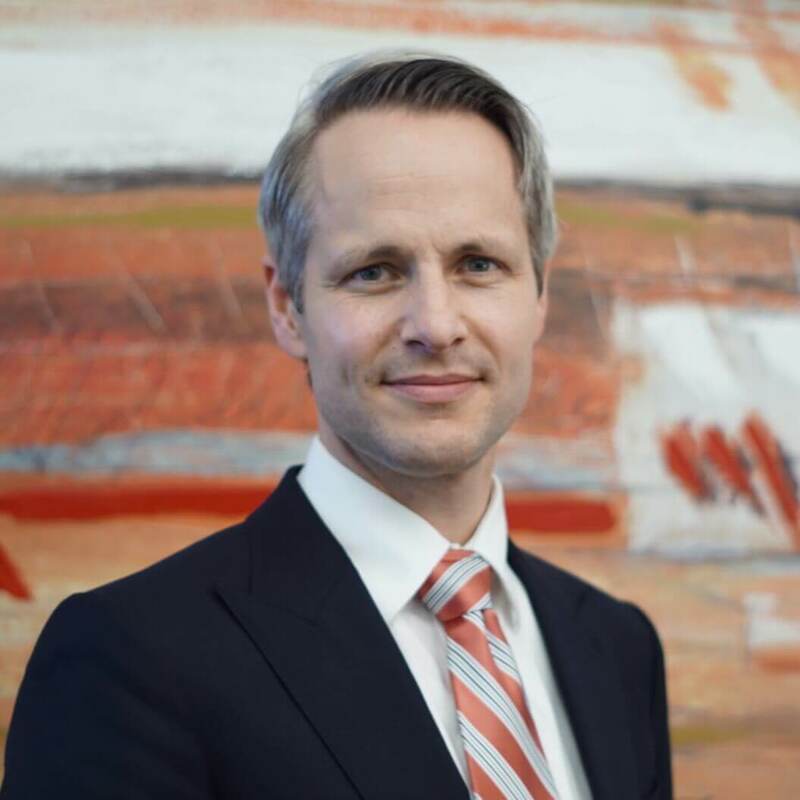 Mr. Steiner graduated in 2001 from Ludwig-Maximilians-University in Munich, Germany and received his First State Examination Law Degree in 2001. Mr. Steiner received his Second State Examination Law Degree in 2003. Mr. Steiner’s practice focuses on U.S. Patent Litigation and advising European clients with respect to the aspects of U.S. Patent Litigation. During legal training in preparation for the Second State Examination in Law, Mr. Steiner served as a judicial clerk for the District Civil Court Munich and the District Criminal Court Munich and worked for the City of Munich legal department. Mr. Steiner is fluent in English and German.